Welcome to The Sportsman Channel's exclusive page. 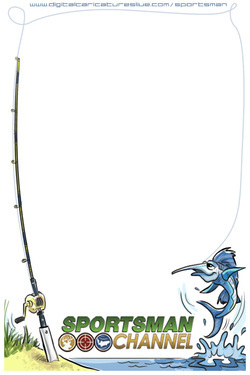 We have posted all of the drawings done at the Brighthouse Facility on October 4th. 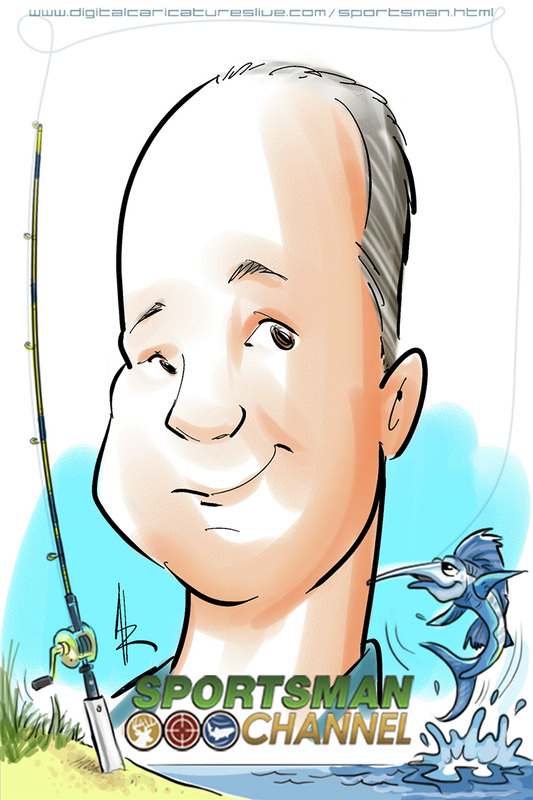 Please feel free to view, copy and save your drawing and use it for any purpose you see fit. 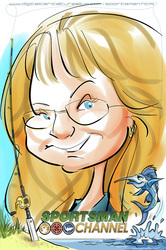 All you will need to do is "Right Click" on the middle of the image and save it to your desktop. 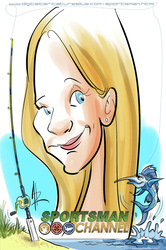 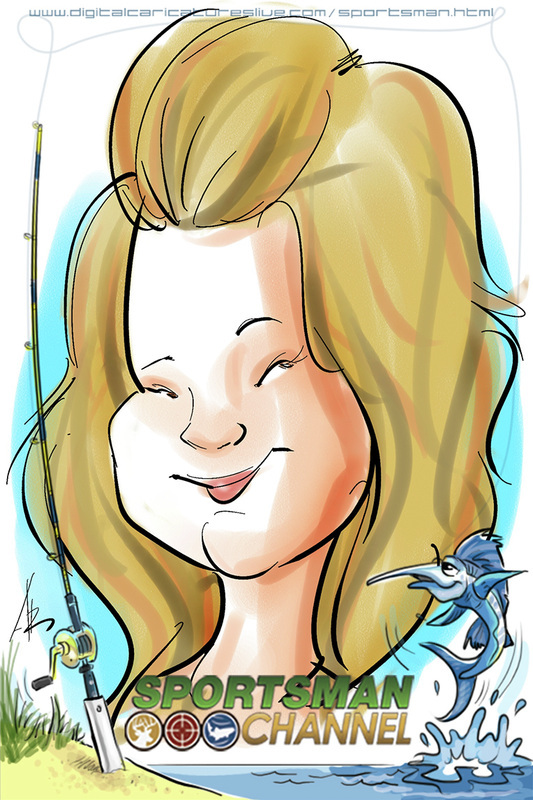 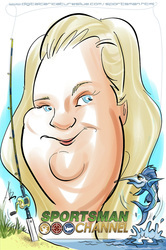 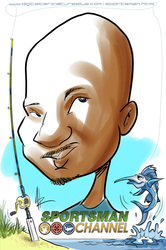 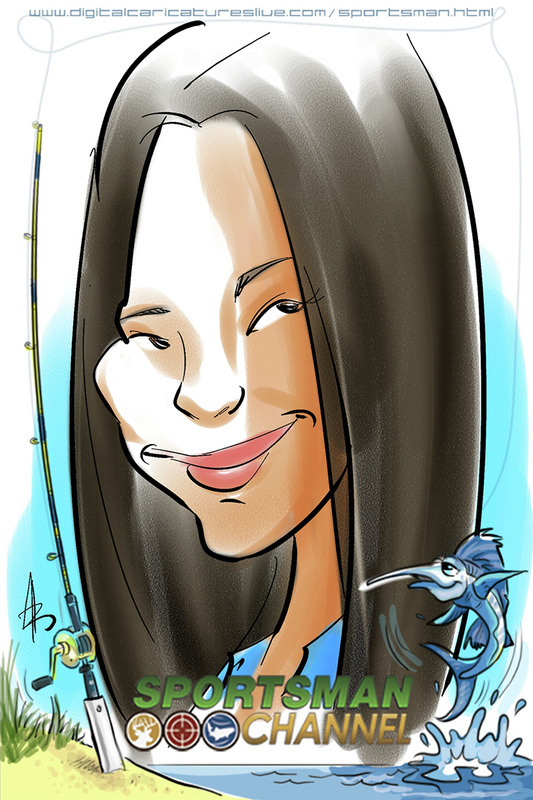 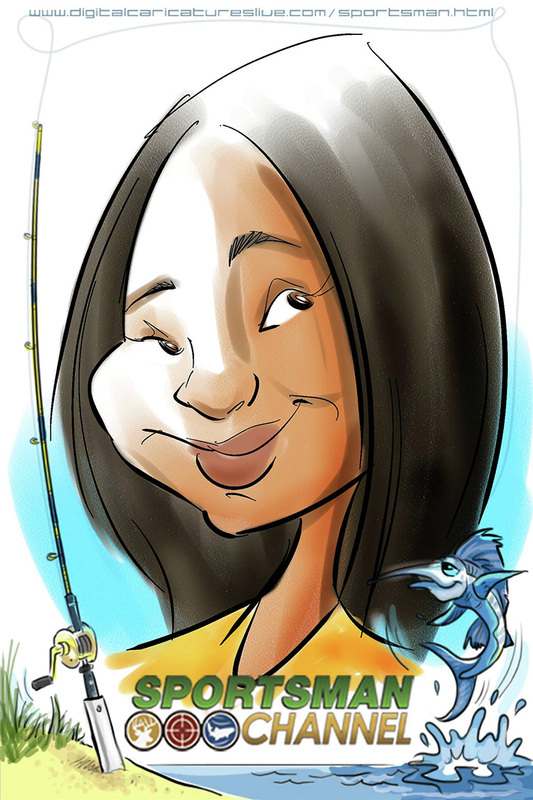 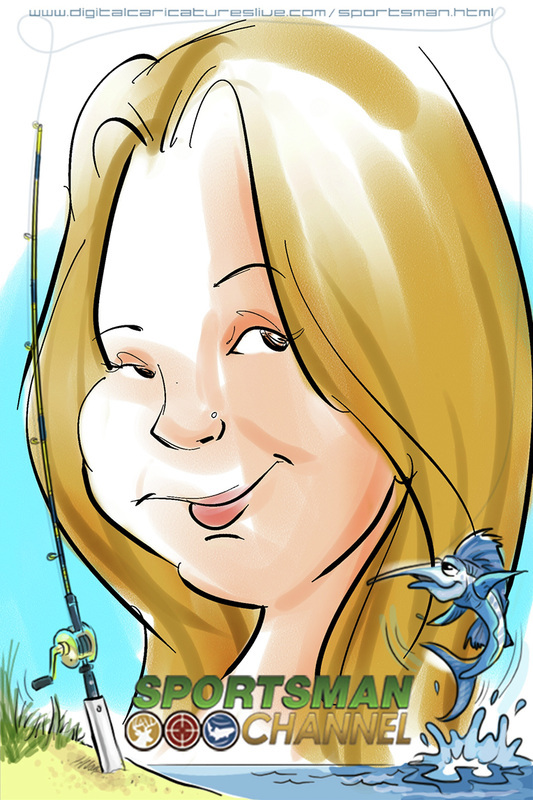 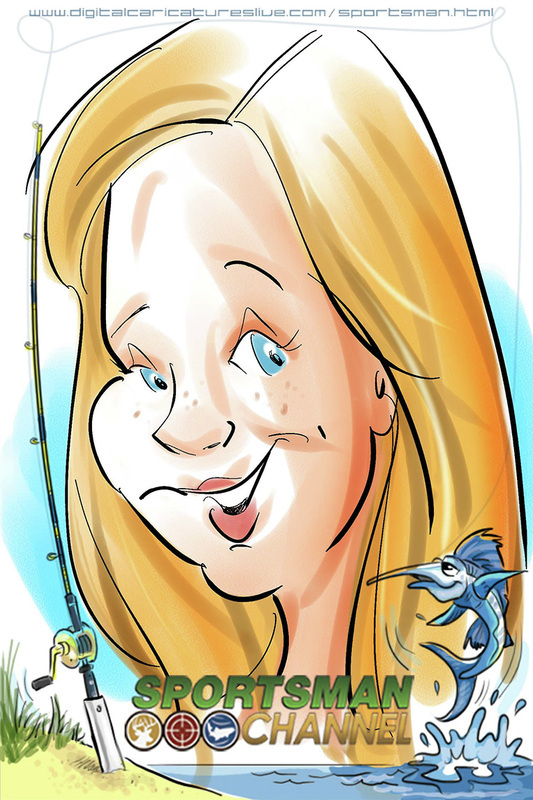 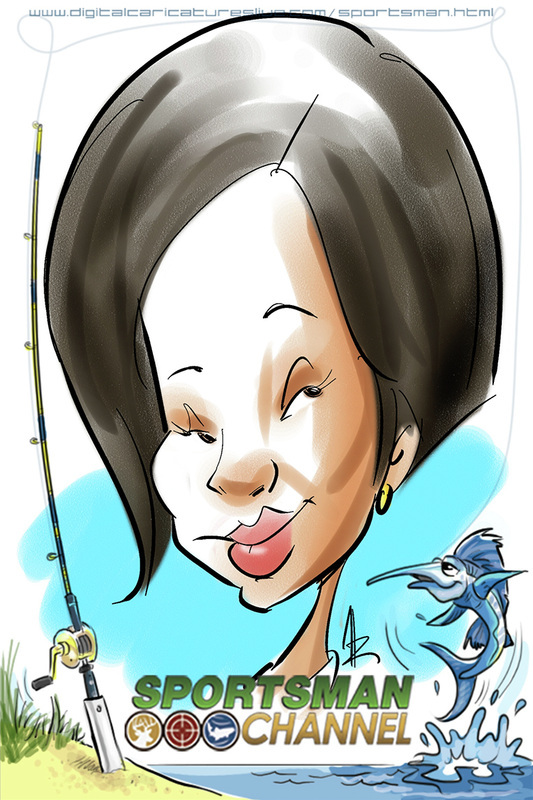 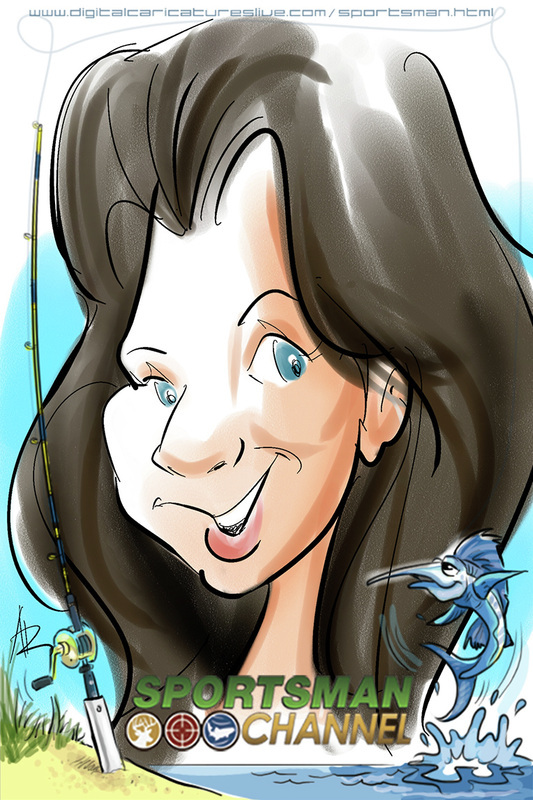 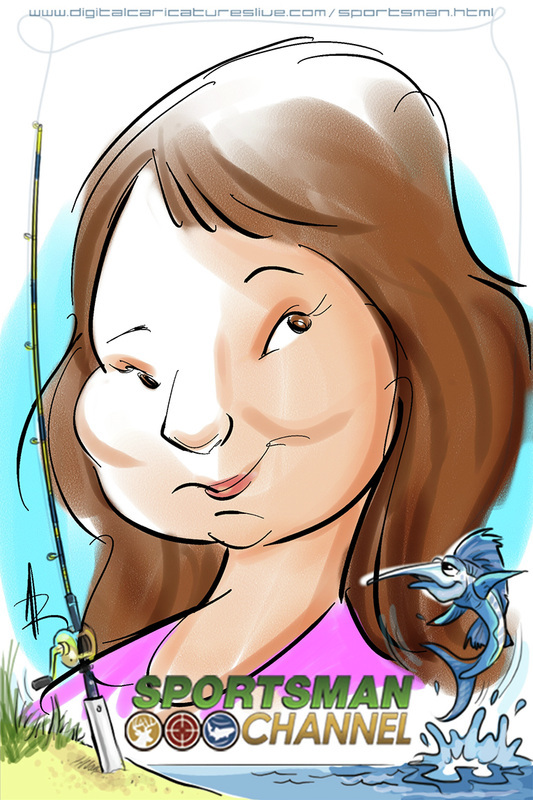 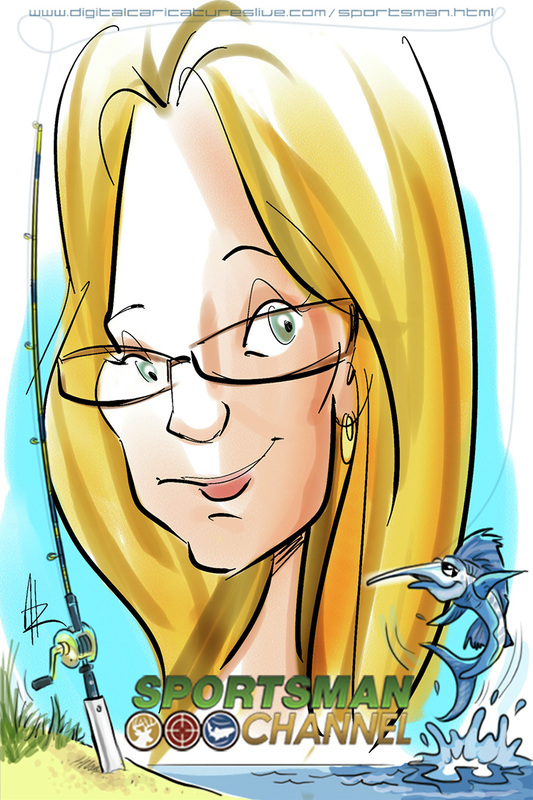 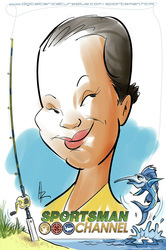 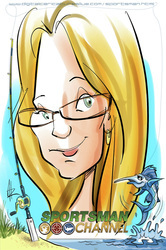 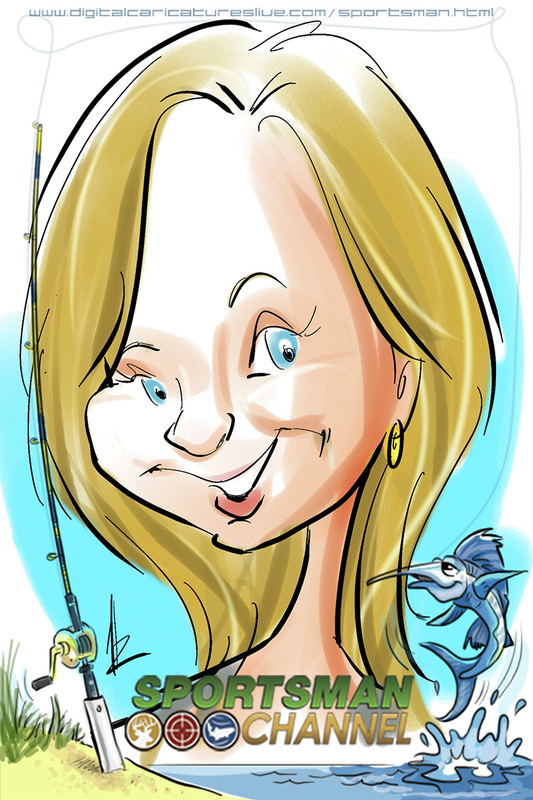 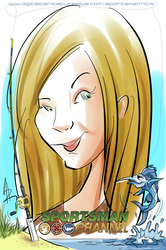 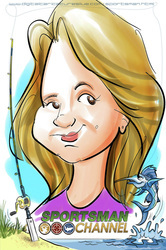 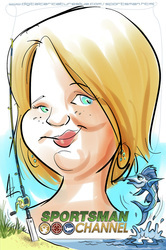 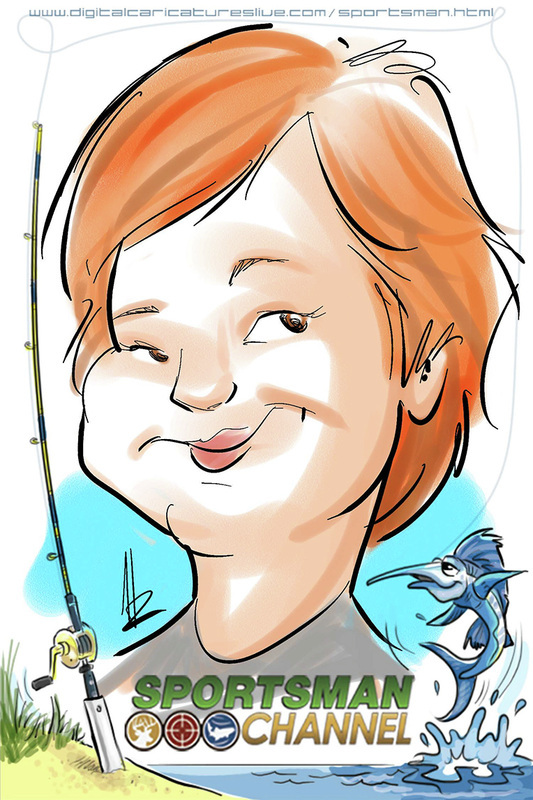 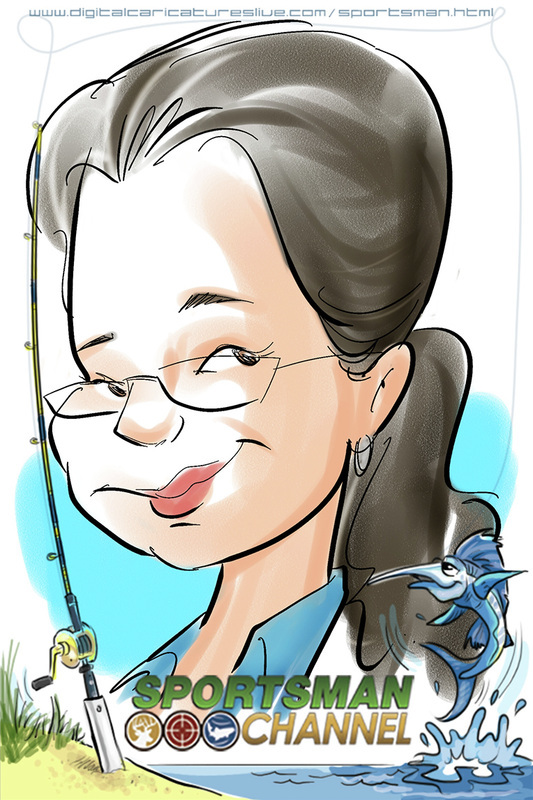 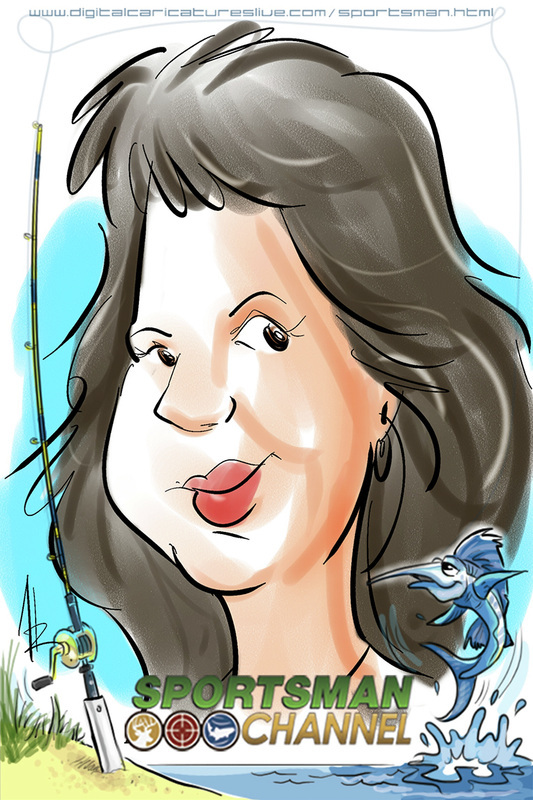 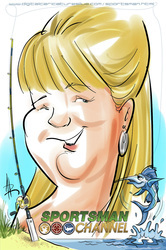 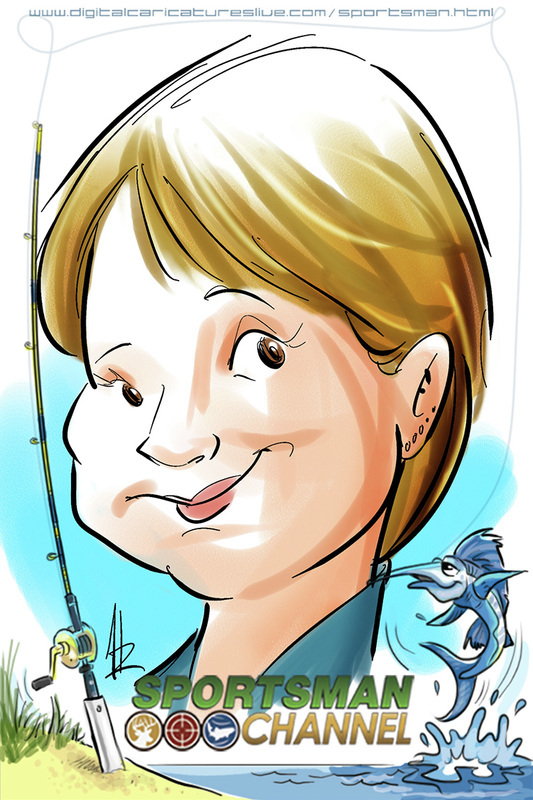 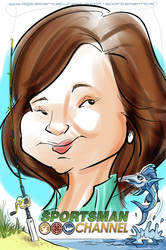 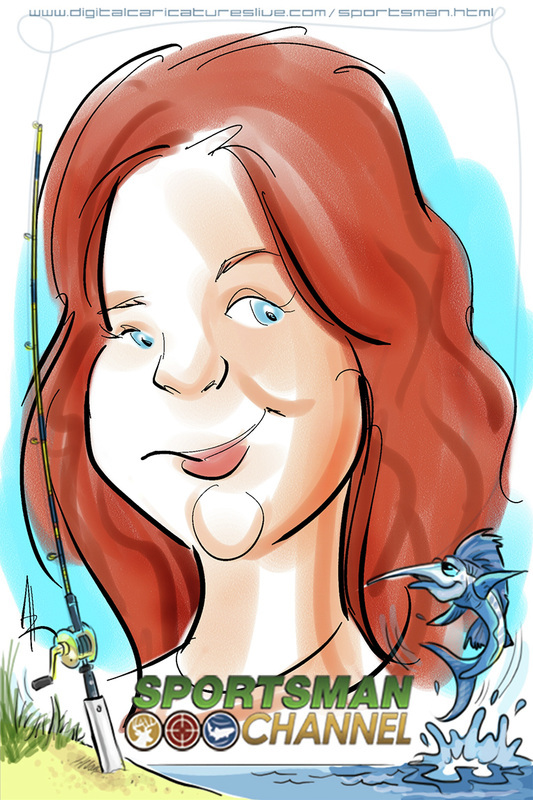 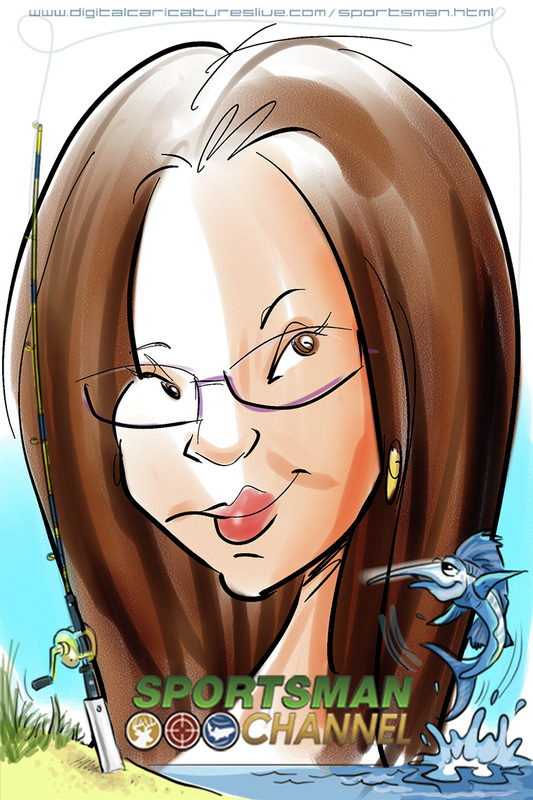 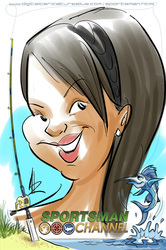 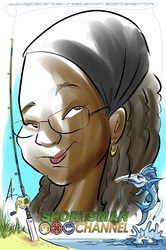 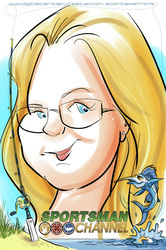 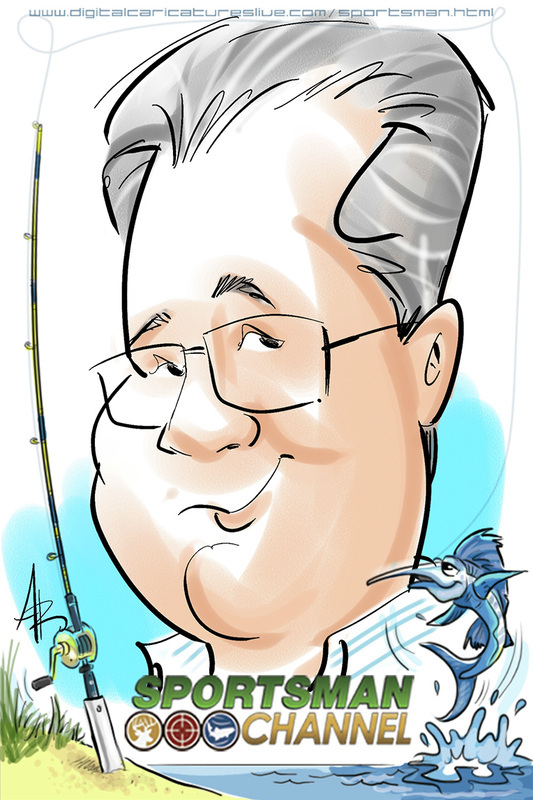 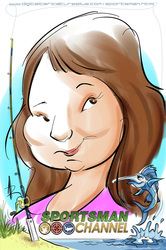 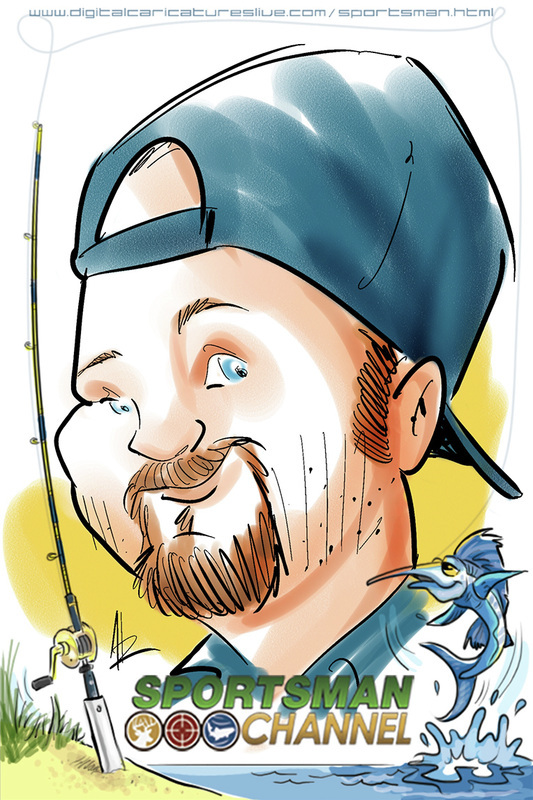 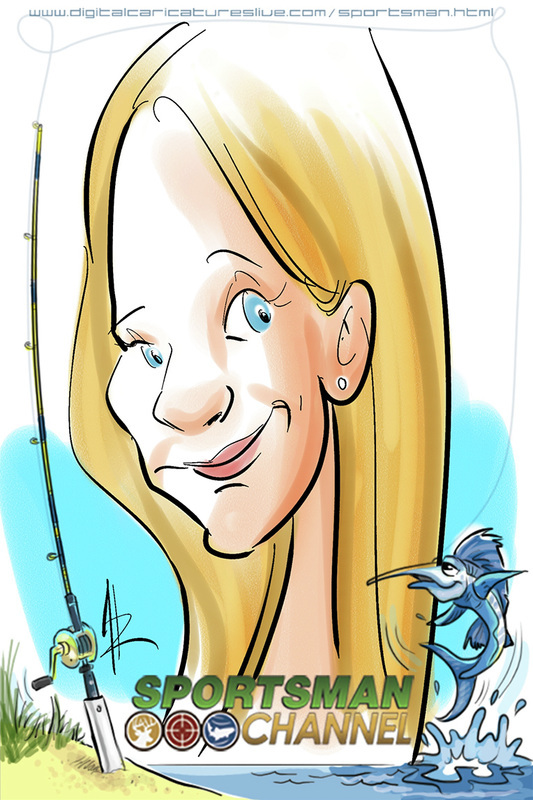 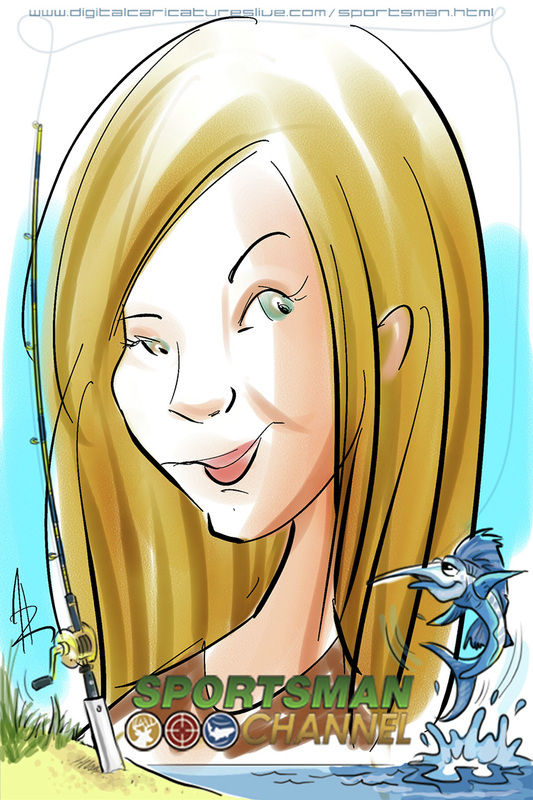 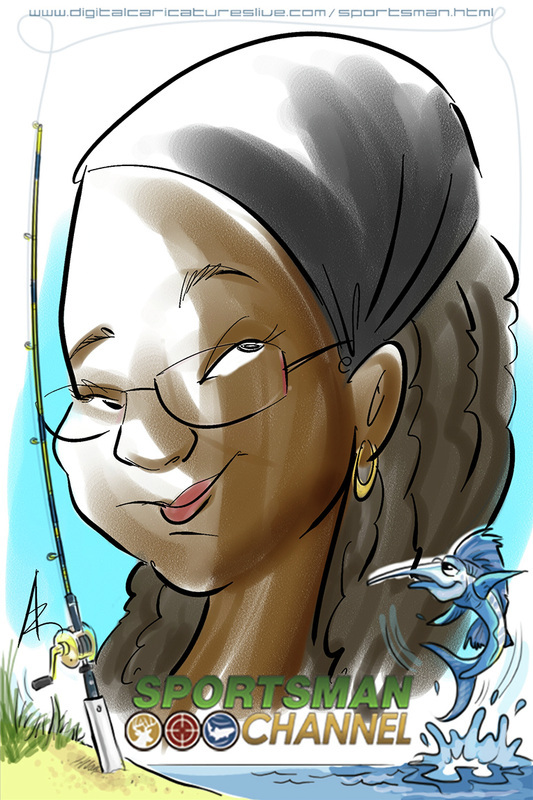 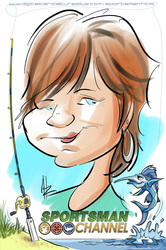 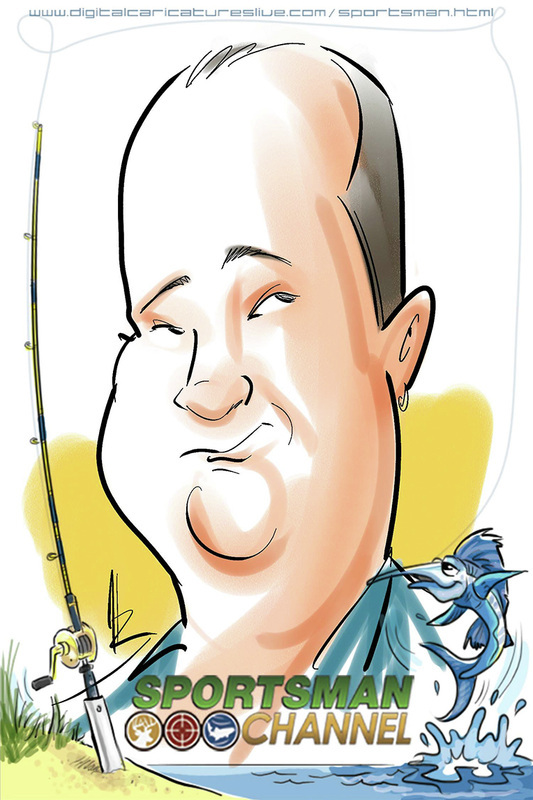 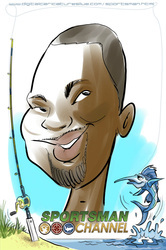 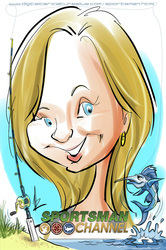 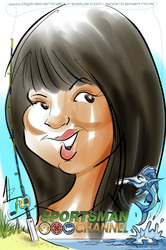 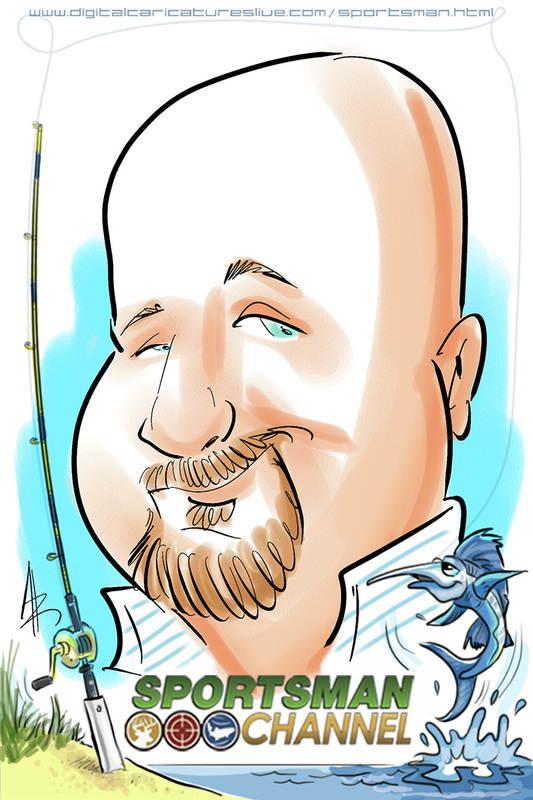 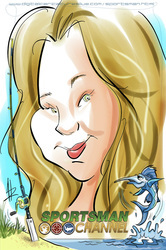 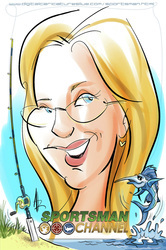 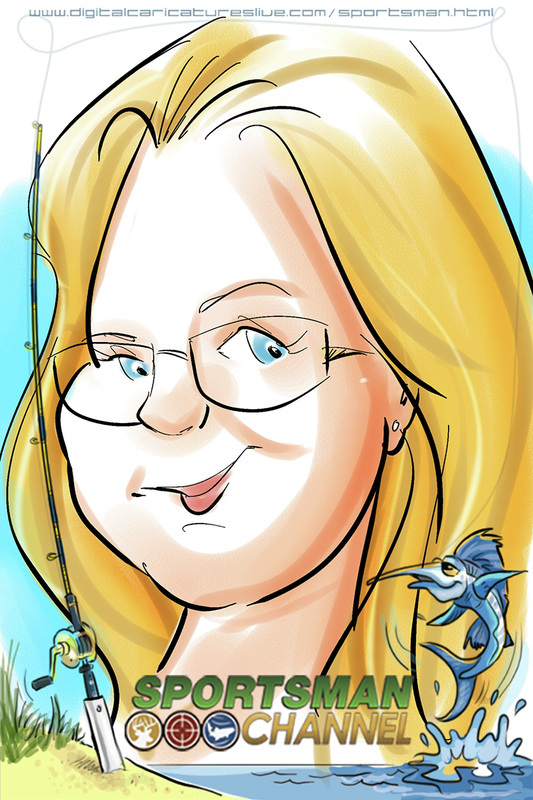 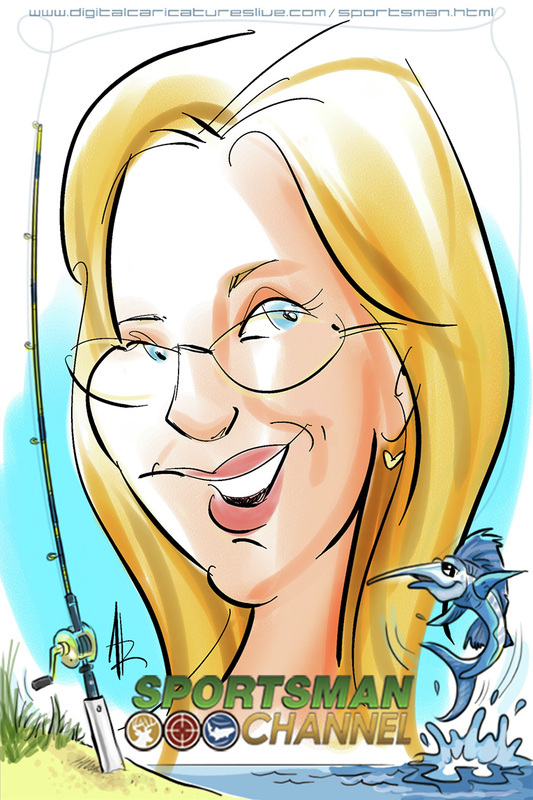 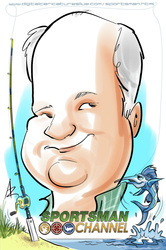 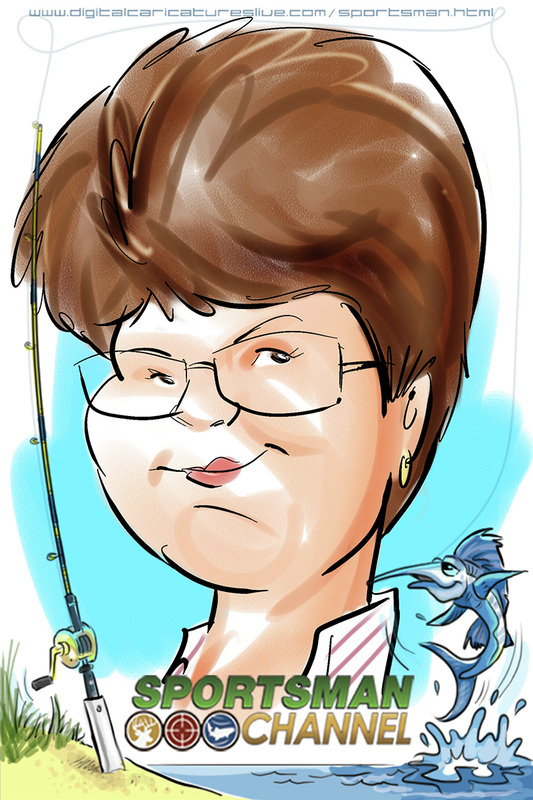 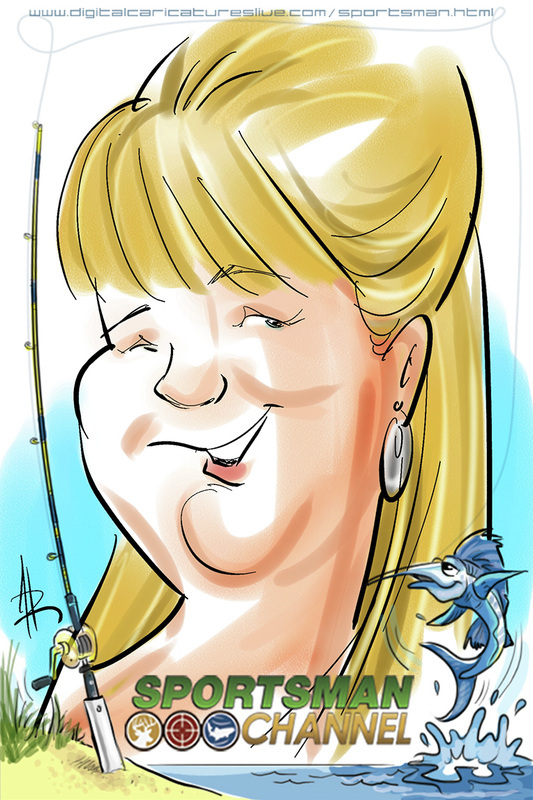 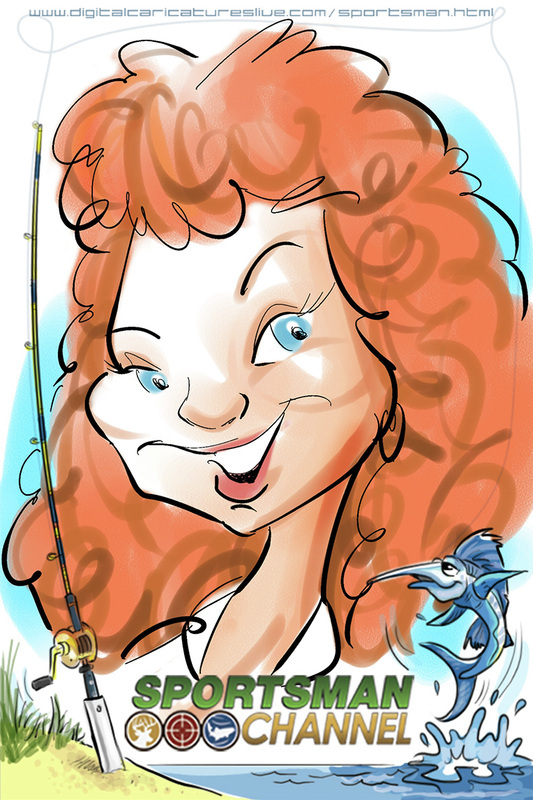 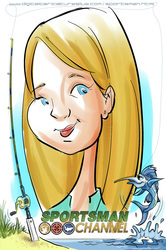 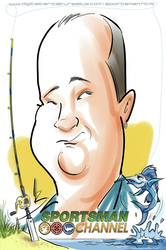 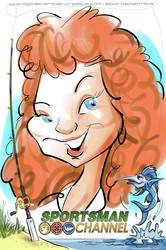 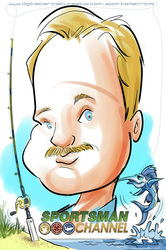 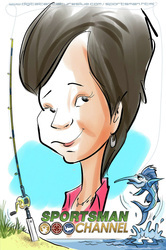 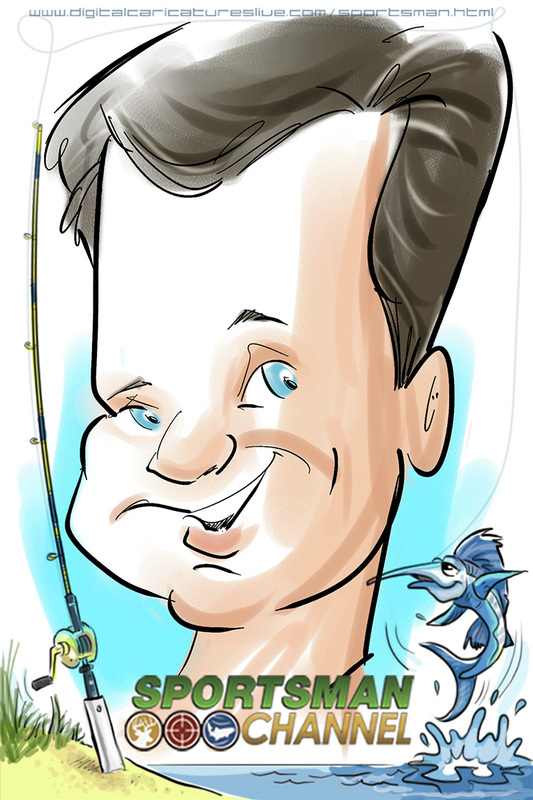 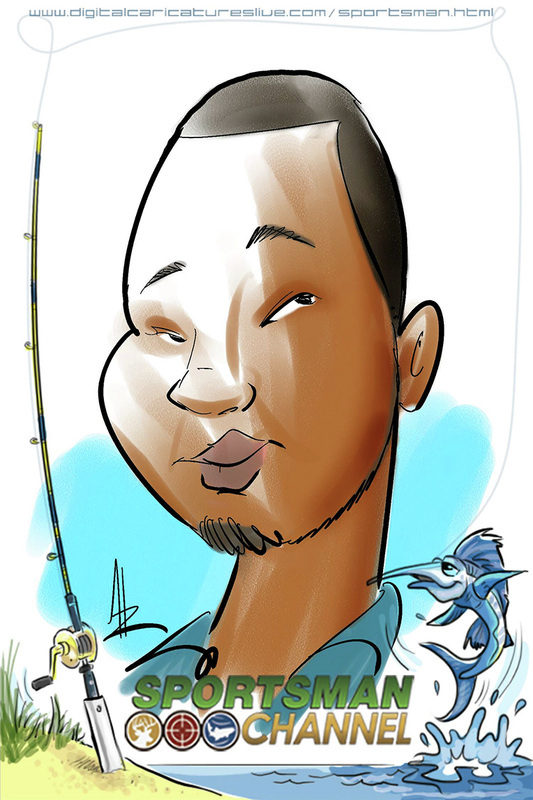 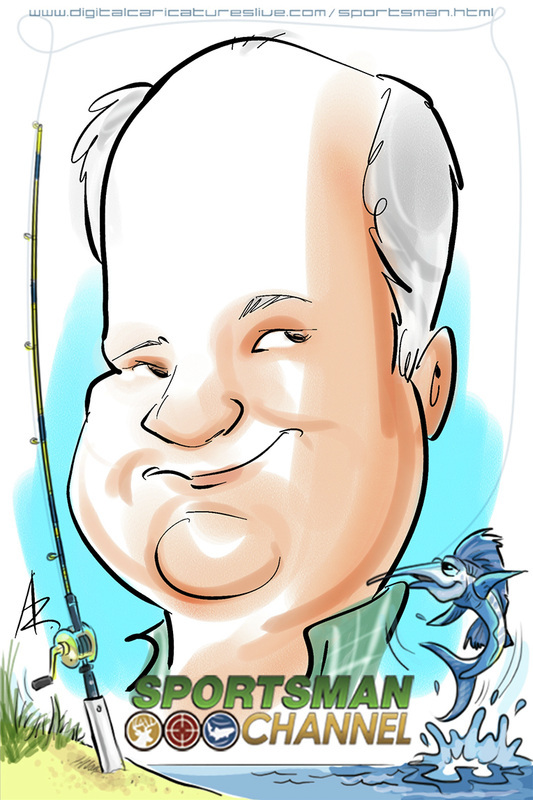 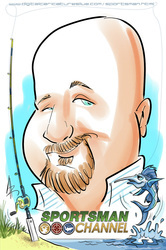 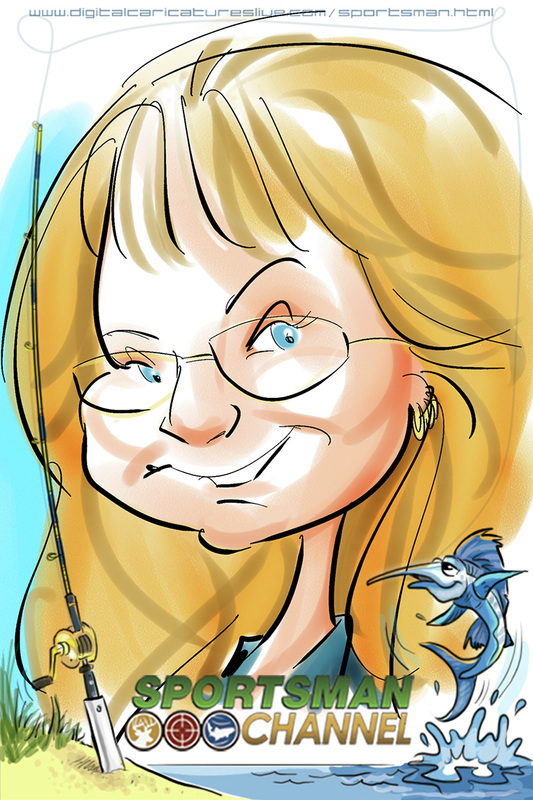 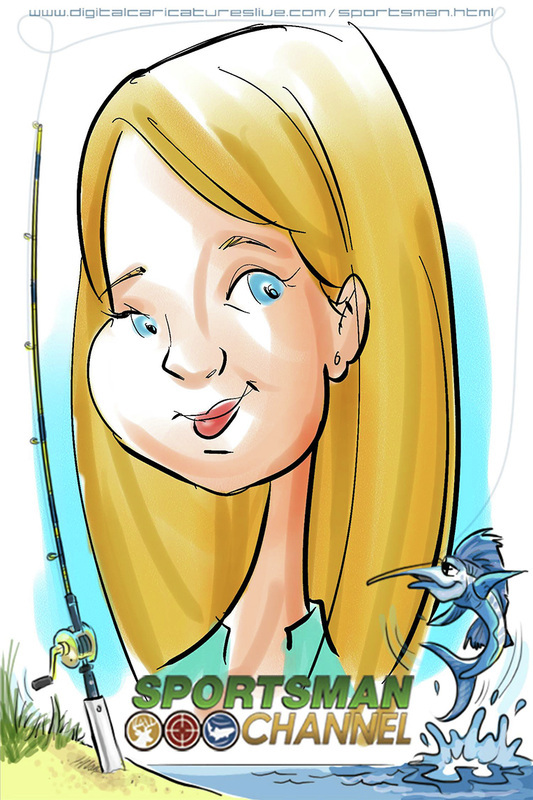 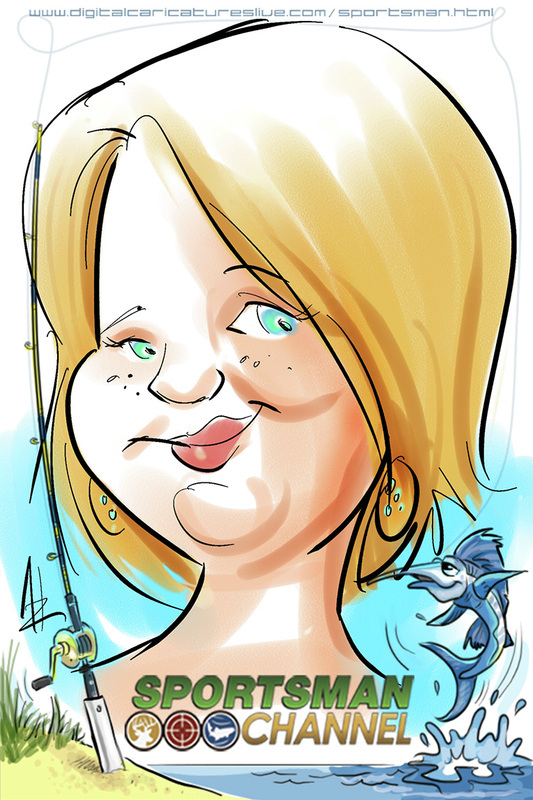 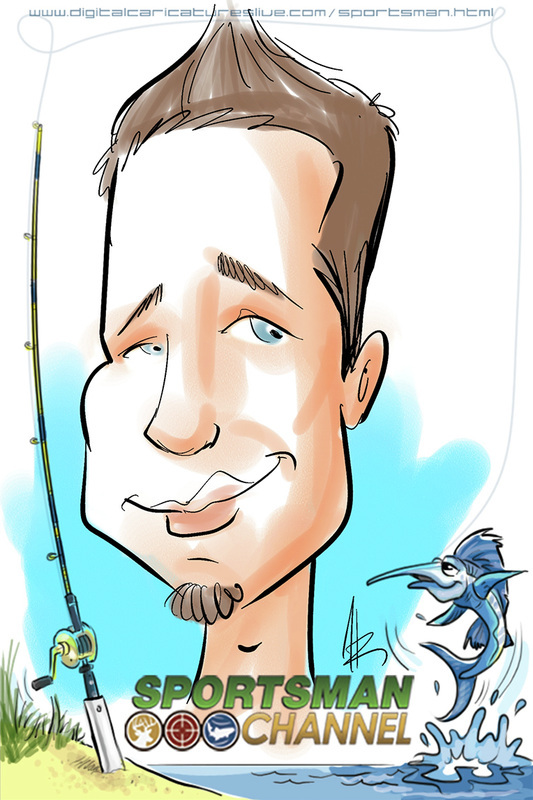 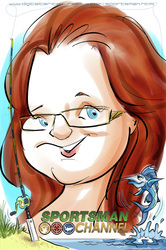 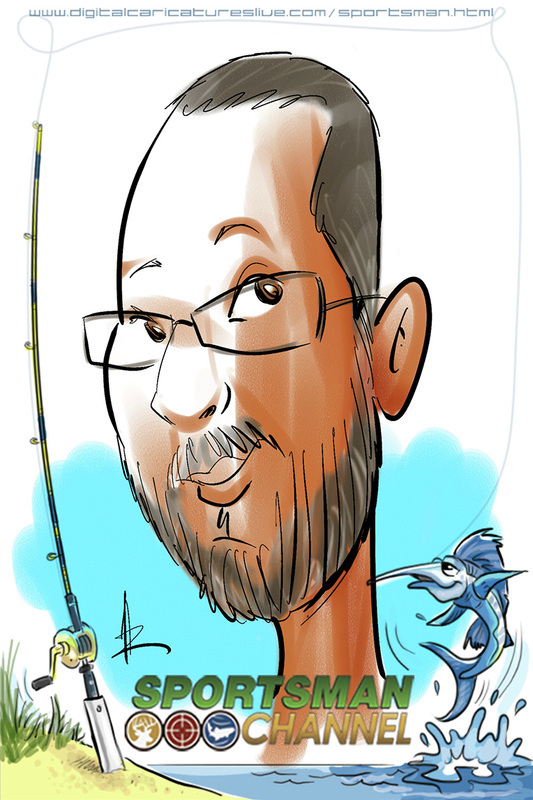 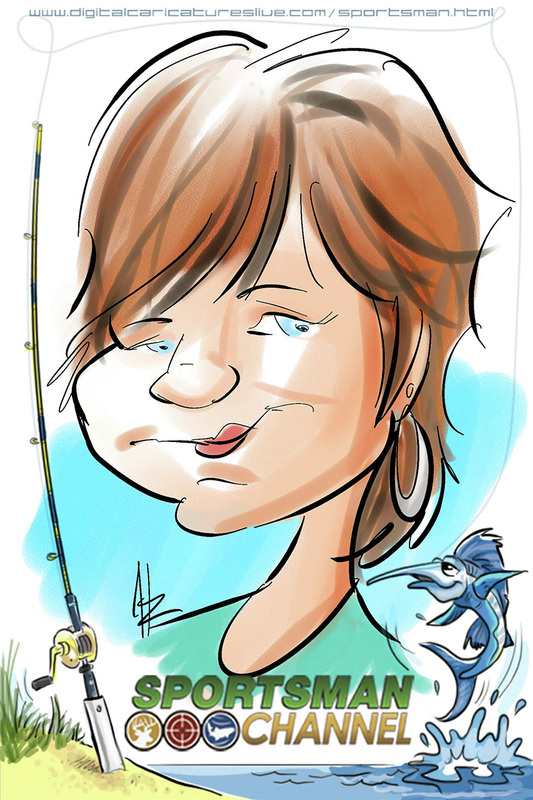 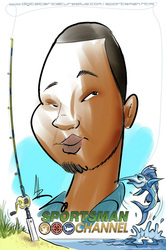 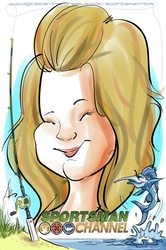 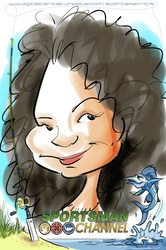 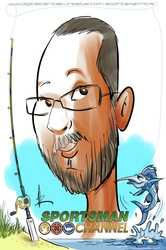 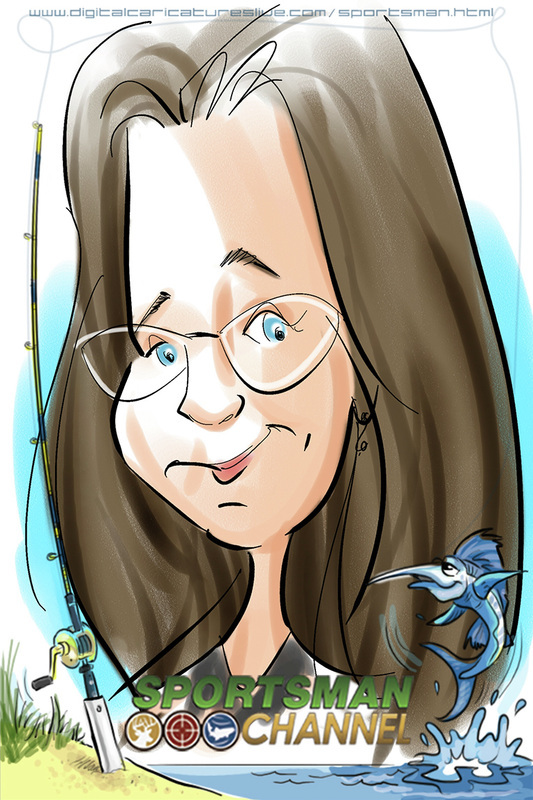 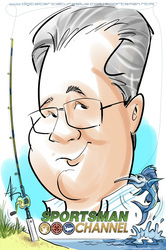 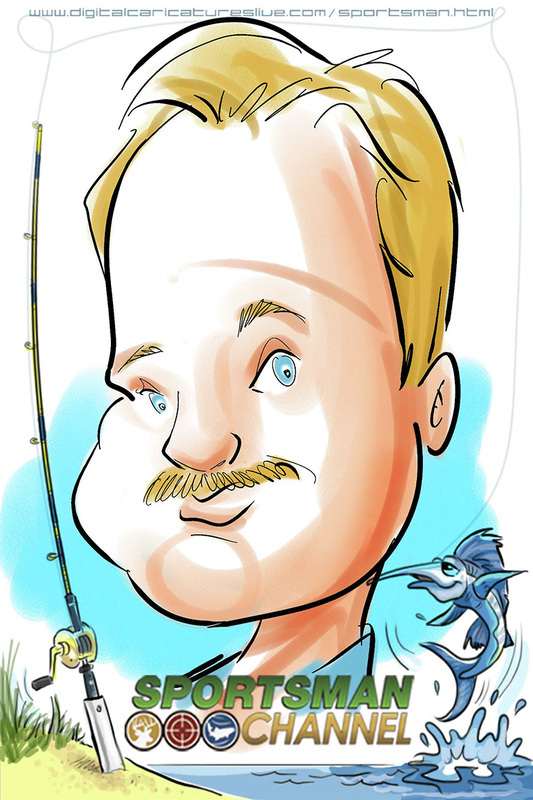 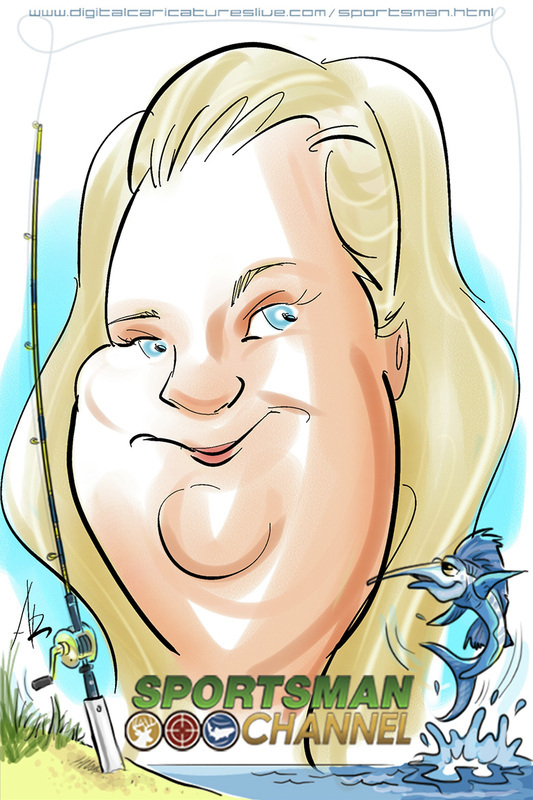 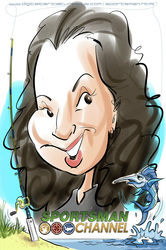 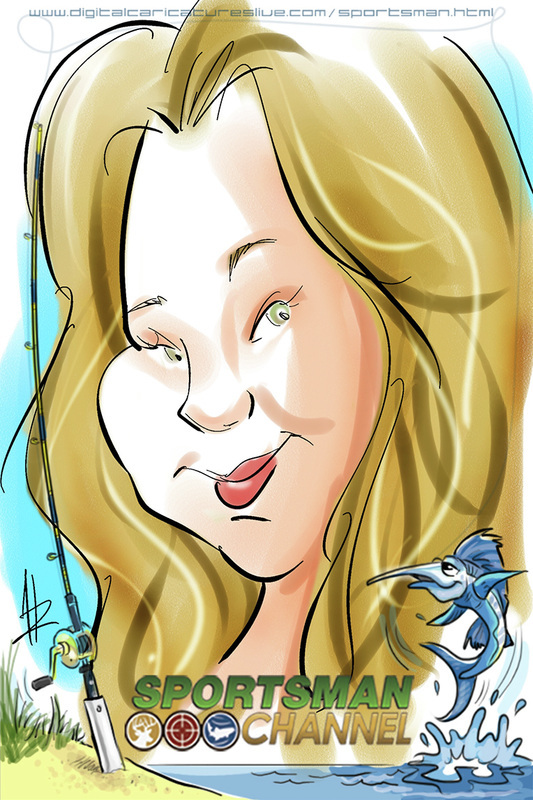 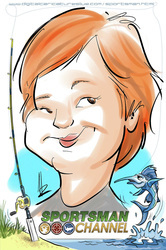 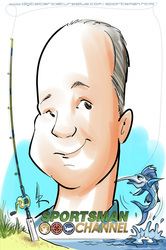 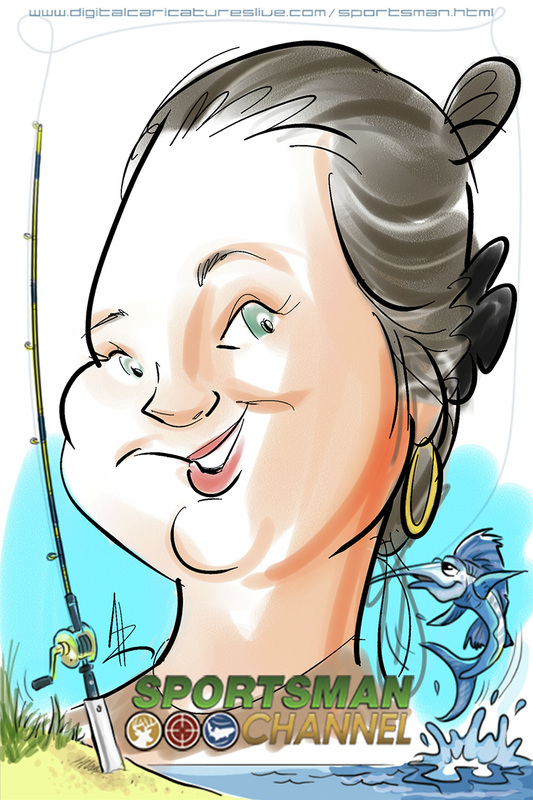 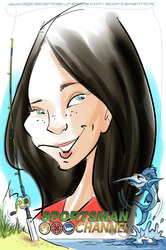 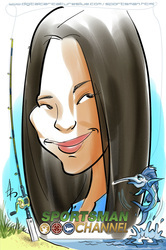 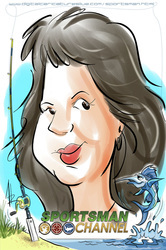 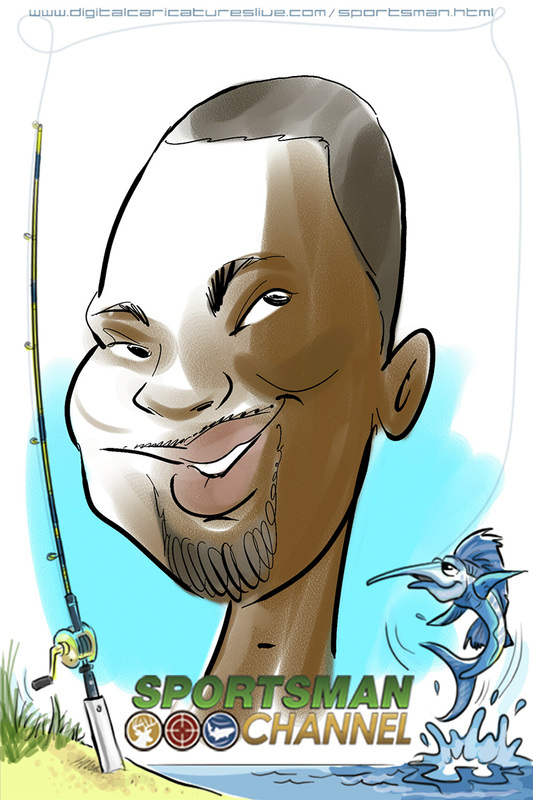 Enjoy your digital caricature and thanks again to The Sportsman Channel for hiring us for your event. 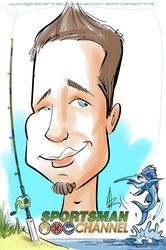 If you have any questions or concerns please call our studio @ 321-338-6476.